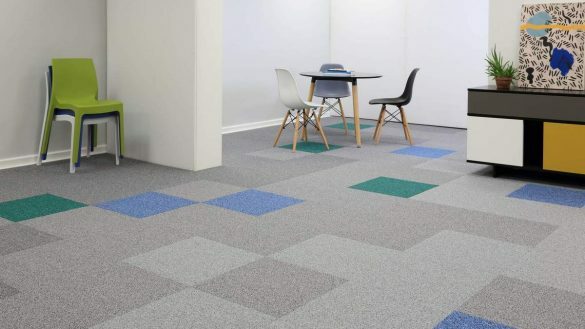 At Olympic Carpets we keep over 50 rolls of carpet on hand for anyone looking for bargain priced flooring, or if you only require a smaller area to be covered this can be a perfect option. 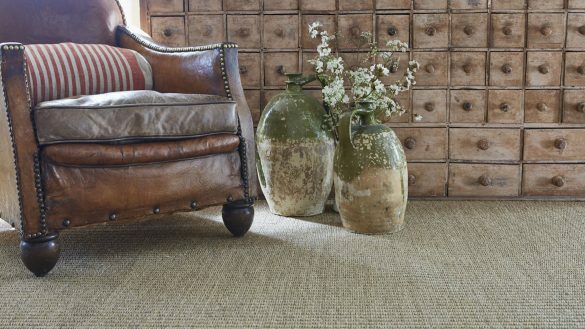 Our remnant carpets are still the highest quality and can be collected immediately or we can arrange delivery within the local area. 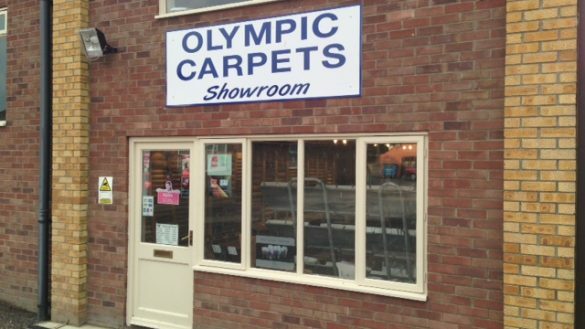 Visit the Olympic Carpets showroom at West Winch, in Norfolk, to view our selection of carpet remnants and off-cut vinyl, or make an enquiry if there is something specific you are looking for and we can let you know when we have any remnants to suit you.